You’ve probably heard about our summer reading programs for kids and teens, but did you know we’ve got plenty going on at the library that will appeal to adults as well? We can’t let the kids have all the fun! 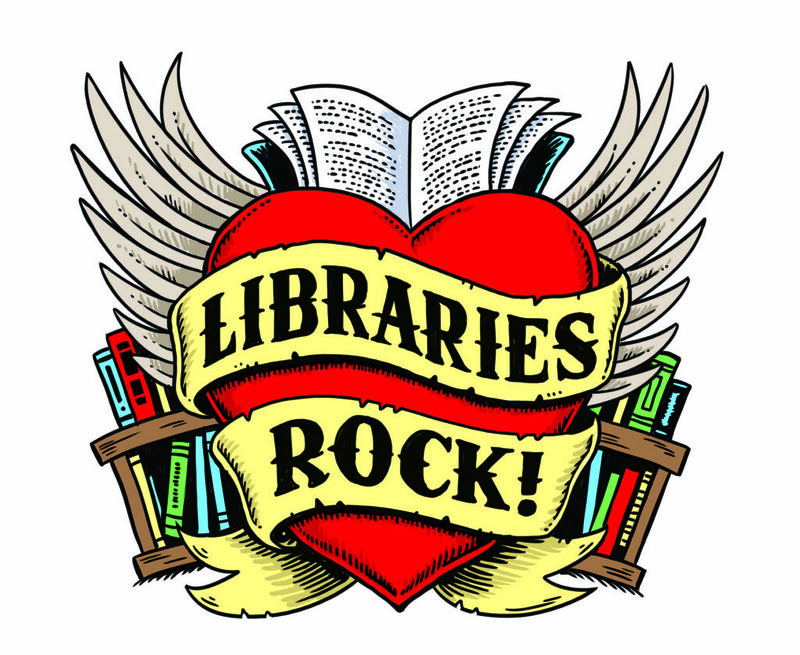 This summer’s theme, Libraries Rock, will allow the community to explore, discover, participate in, and contribute to a variety of programs. We’ll prepare for the Downtown Race to Summer with Fueling for Running and a Runners Book Discussion, learn about Fluorescent Minerals and Gourmet Salt, gain insight into Bruce Springsteen & His Layered Lyrics, use telescopes to view The Night Sky, put our music knowledge to the test with a fun Trivia Night, talk about what we’re reading at Bagels & Books, get artistic when we Make a Mosaic and create Jewelry Projects, and watch Movies You Can Sing Along With and Films with Oscar Worthy Scores. Please note that registration is required for most programs and opens on Friday, June 1. Register here! We can’t wait to see you at the library!